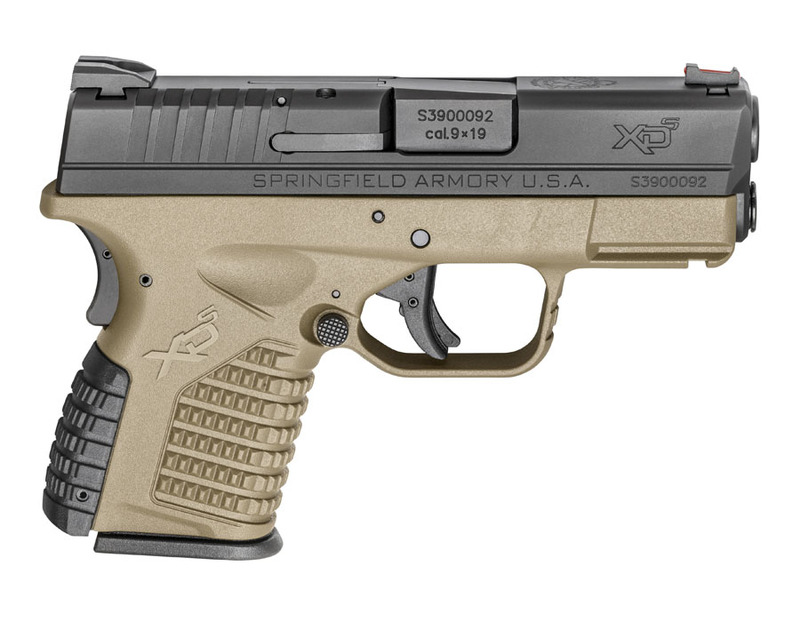 The Springfield Armory XDS is a compact pistol for easy carry that features the same dimensions and enhanced ergonomics as the XDS .45ACP, but chambered in the 9mm cartridge. Features a 3.3 inch barrel, standard 7RD +1 capacity and red fiber optic front sight. Flat Dark Earth Frame. Comes with one flush fit 7RD magazine and one 8RD extended magazine with sleeve.